Gov. 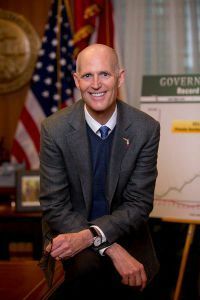 Rick Scott has declared this week, Jan. 9-13, as Florida First Responder Appreciation Week. “First responders play a critical role in keeping our communities safe, and all Floridians benefit greatly from the services they provide,” said Scott who is encouraging residents to take time to tell first responders and their families how much their services are valued. 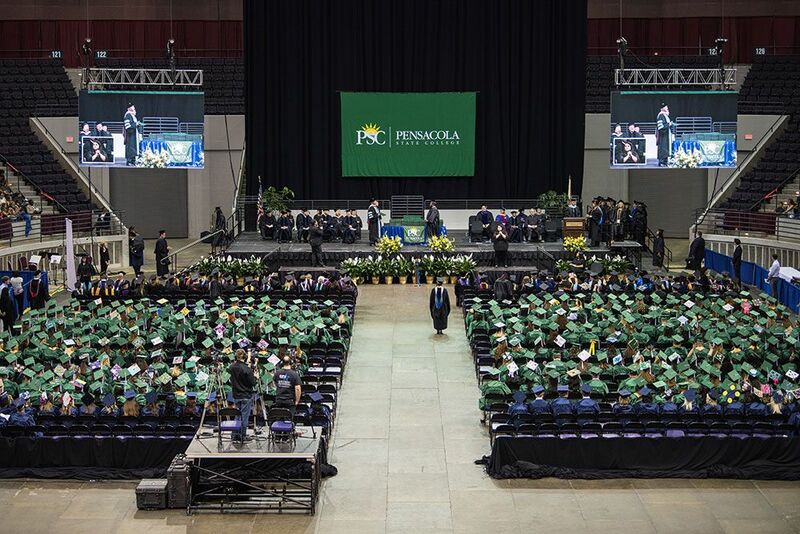 At Pensacola State’s Warrington campus, Dean Dusti Sluder sent thank you notes to the faculty and staff of the college’s Emergency Medical Services A.S. degree program. EMS graduates coordinate the activities of persons involved in the rescue, transportation, and care of accident or catastrophe victims, and others requiring emergency medical assistance. They manage administrative requirements such as staffing, maintaining records of facilities and personnel and periodically inspecting facilities. First responders also develop, plan and participate in training programs for ambulance and rescue personnel. Pensacola State’s four-semester certificate program is designed to provide those responsible for pre-hospital emergency care the opportunity to become skilled in advanced life support measures. The EMS and the Paramedic programs are accredited by the Committee on Accreditation of Educational Programs for the Emergency Medical Services Professions. This is the third year Scott has recognized first responders. He noted that when Pulse Nightclub in Orlando was attacked on June 12, first responders put their lives on the line to rescue the injured and prevent an even more horrific tragedy.